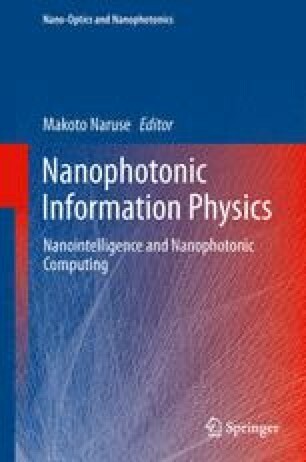 This chapter describes single photoelectron manipulation and detection with sub-nanosecond time resolution in CMOS imagers. Base on an lateral electric field control in a perfectly depleted photodiode without any potential barrier, a single photoelectron transfer in less than one nano second is possible. This property is particularly useful for time-resolved very low light level biological imaging such as in fluorescent lifetime imaging. This work was supported in part by the Ministry of Education, Culture, Sports, Science and Technology under a Grant-in-Aid for Scientific Research (A), No. 22246049. The authors are grateful to Prof. Hashimoto, Prof. Niioka, Mr. Ukon, Dr. Li, Ms. Baek, and Mr. Han.